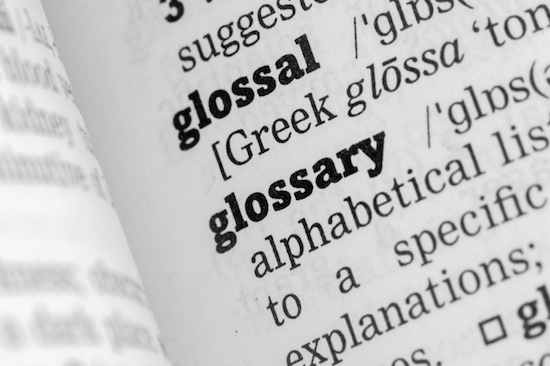 We’ve looked at a few of the common terms that you may hear within the cloud industry. Business Continuity is a term that refers to the actions and activities performed to maintain service, consistency, and recoverability. A way to ensure critical business functions will be available to customers, suppliers, regulators, and other entities that must have access to those functions. Including many daily chores such as project management, system backups, change control, and help desk. This is typically referring to the saving of data to an external or remote server. Some of the solutions enable enterprises to store their files without the need for in house, internal systems on physical disks giving the flexibility for customers to remotely access the data centre. Disaster recovery options are becoming as increasingly popular choice for SMEs, as these contingencies were only really something that larger companies had in place. Disaster recovery is a term that can apply to traditional tape based options as well as newer, more up-to-date versions. This is model that allows customers to pay what they use, making it an affordable option for some companies instead of the paying the initial cost for servers and software. Infrastructure as a Service is defined as one of the three service models of cloud computing, providing access to resources in a virtualised environment. In the cloud environment, server hosting is made available to customers via an Internet connection on demand. Provided by a series of connections that make up the cloud. This offers some advantages including increase reliability and accessibility and potential for scalability. This helps businesses save the initial cost and investment into in-house servers and infrastructure.